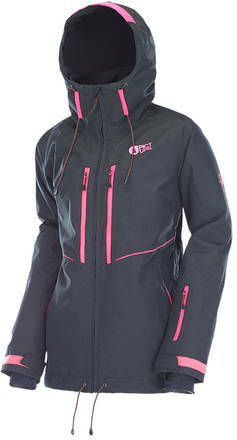 Ski jacket for women from Picture. 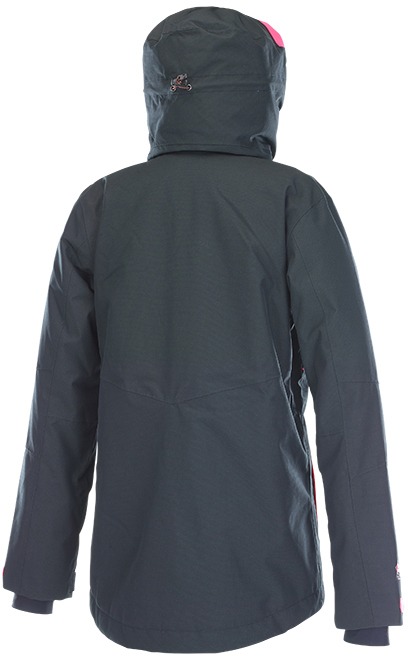 The Exa ski jacket is water repellent and breathable. 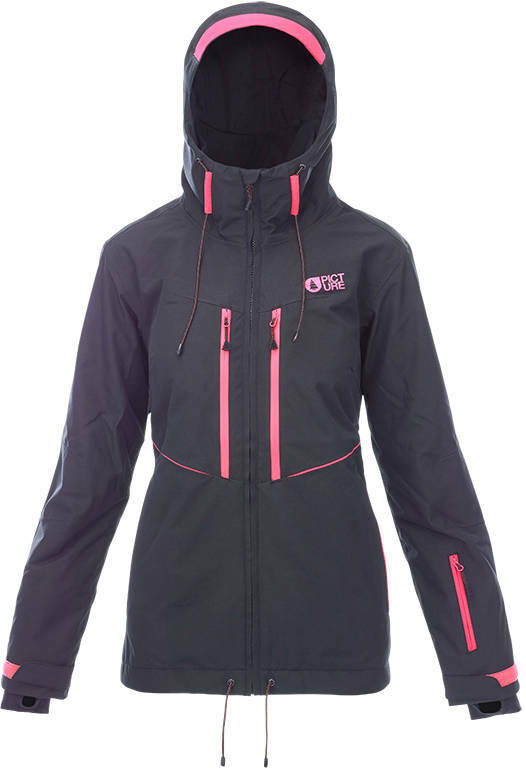 It gets you covered and comfortable so you can focus on skiing. This jacket is insulated to keep you warm and with quick drying thermal inside. Picture´s vision is clear - less impact on nature and resources. That´s why this brand has en large number of eco certificates and produces with the environment in mind for instance with PFC free products, recycling and Eco friendly materials.